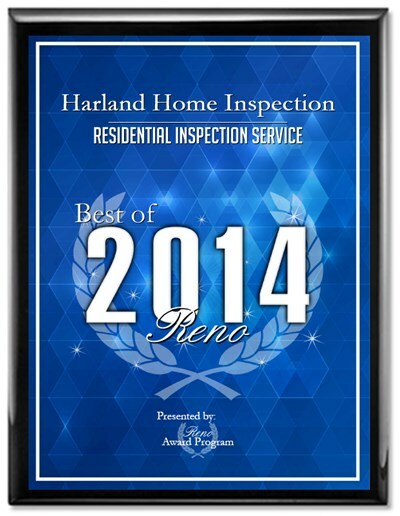 We have used Harland Home Inspection several times over the past few months. Buyers found John to be informative in his explanations. Reports are accurate and timely. As requested, he emailed reports to buyers, agent, lender, escrow. Fees are very reasonable and his schedule is accommodating. We would recommend Harland Home Inspection.